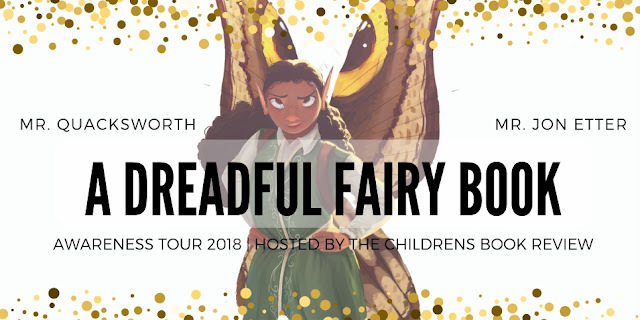 Attention, authors and bookish people! 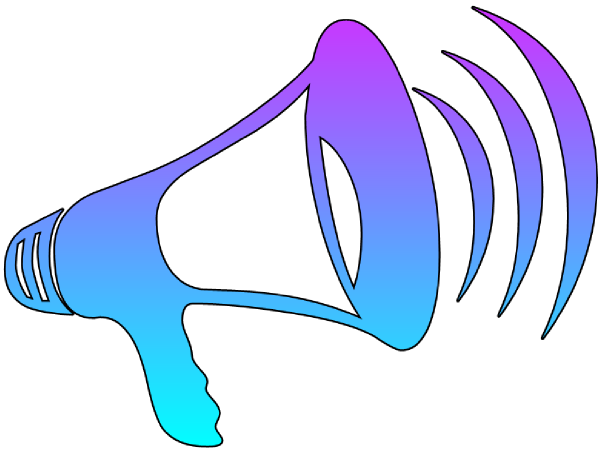 It's been a while, but we're now accepting guest essays for To Read, or Not To Read. If you're interested, please fill out the form below or click on this link: https://goo.gl/forms/MXLZz4h1IYWc4M0c2. 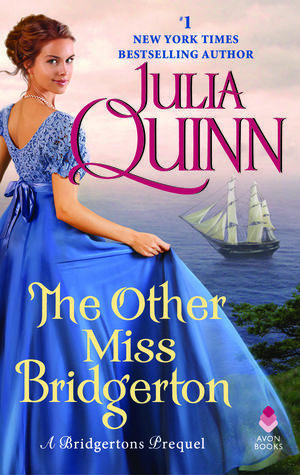 Julia Quinn is my go-to author for historical romance. I know when I pick up one of her books I'm going to get a feisty, intelligent heroine and a swoon-worthy hero. I've read a great number of her books, but this is the first book in the Rokesbys series that I've read. 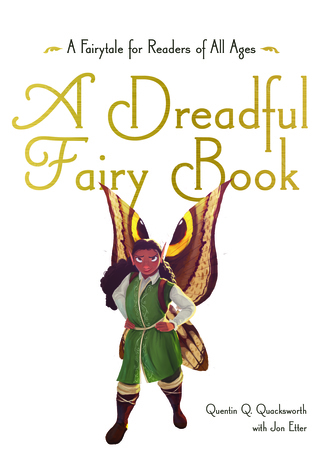 And I hate to admit it, but I didn't love this book as much as the others. Poppy Bridgerton is a girl ahead of her time. She's been through many seasons, but just can't seem to find a suitor whose interests match her own. James Rokesby is a pirate, I mean privateer, who is on a mission for the government when his path crosses with Poppy. He's on a time sensitive mission and must bring (kidnap) her with him until the mission is over. Poppy has no idea who Captain James really is, but he knows who she is. And of course, the two are attracted to each other, but there are complications galore! 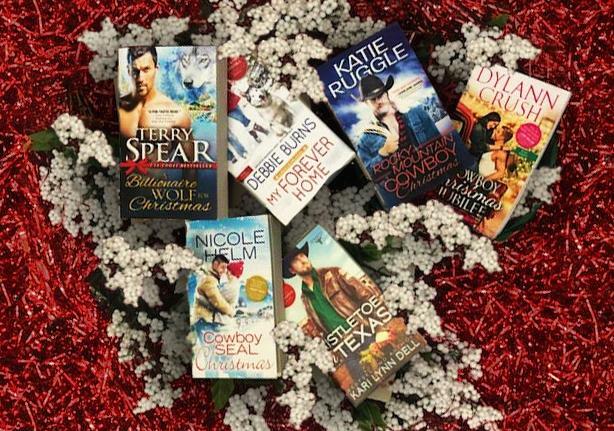 Mystery, passion, romance . . . yet, there was something missing for me. I liked both Poppy and James and all the other characters. The storyline was good. However, it just didn't seem as good as the other books I've read by Quinn. I guess there was bound to be one book by Quinn that I didn't love. Although this book wasn't my favorite, I did still enjoy it nonetheless, and I would still recommend it for historical romance fans. Julia Quinn is a master storyteller that excels at happily ever after! 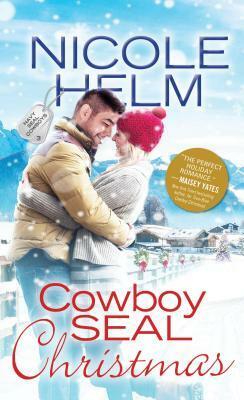 *My thanks to Edelweiss and Avon for providing me with a digital arc for review. This is no way influenced my opinion. Like many people, I was introduced to The Legend of Sleepy Hollow by Washington Irving at a young age, mostly thanks to Disney. I had read this Gothic classic before, but I couldn't really recall my initial impression of the story. I remember being terrified of the Headless Horseman. I remember thinking Ichabod was kinda ridiculous. I remember Katrina was the prize to be won. So I reread The Legend of Sleepy Hollow to refresh my memory of this classic, and now reading this story as an adult, I found I wanted more. Irving gives us a great characterization of Ichabod and Brom, but not so much about Katrina. Alyssa Palombo's The Spellbook of Katrina Van Tassel is the answer to my bookish request. Palombo explores the inner life of the woman at the center of Irving's story. Palombo gives Katrina her own unique voice. She's smart; she's feisty; she's forward-thinking; she's brave. And she's in love with Ichabod Crane. I have to admit I had a hard time seeing Ichabod as a romantic lead. I blame Disney. Truly I do. I had this preconceived notion of what Ichabod looked like stuck in my head, and I'm afraid that image was hard to shake off. Palombo's Ichabod would have any girl swooning. It just took me a few minutes to adjust my thinking. I was intrigued by the storyline of this book from the get-go. This Gothic story told from Katrina's point of view was more interesting than the original story--sorry Irving. There were a few twists and turns that kept this story fresh and exciting. The characters felt more fleshed out than in The Legend of Sleepy Hollow, and the story felt more complete. I love that Palombo was able to capture the romance without losing a bit of the mystery. The Spellbook of Katrina Van Tassel is a great fall read. In fact, it's great any time of the year. 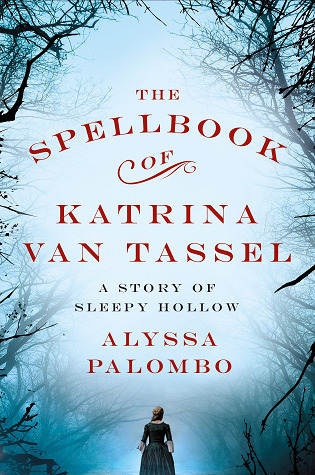 Whenever I think of Sleepy Hollow from now on, Alyssa Palombo's The Spellbook of Katrina Van Tassel with be the first thing that comes to mind. And if you get the opportunity, you might want to pick it up. Be sure to clear your calendar for a day or two, you won't want to put it down. Thanks to St. Martin's Griffin for providing me with a review copy. All my opinions are my own and are in no way influenced by this. 0 Is there anything cooler than time-traveling, dimension-jumping, librarian spies? You're going to want to enter this #giveaway! Is there anything cooler than time-traveling, dimension-jumping, librarian spies? We don't think so! TRoNTR is so excited for the next installment of Genevieve Cogman's Invisible Library series, THE MORTAL WORD, releasing on November 27th. If you love all things Doctor Who, this is one series that you seriously can't miss! Also, the cover to THE MORTAL WORD is really cool. The fate of worlds lies in the balance. When a dragon is murdered at a peace conference, time-travelling Librarian spy Irene must solve the case to keep the balance between order, chaos…and the Library. Penguin Random House is celebrating the release of Genevieve Cogman's next novel with a giveaway of epic proportions! They are giving away the entire Invisible Library series to one lucky winner. This giveaway runs from November 12th- November 23rd. To enter go to https://sweeps.penguinrandomhouse.com/enter/invisible-library-sweeps. It's easy peasy lemon squeezy to enter! So don't delay. Good luck to everyone!